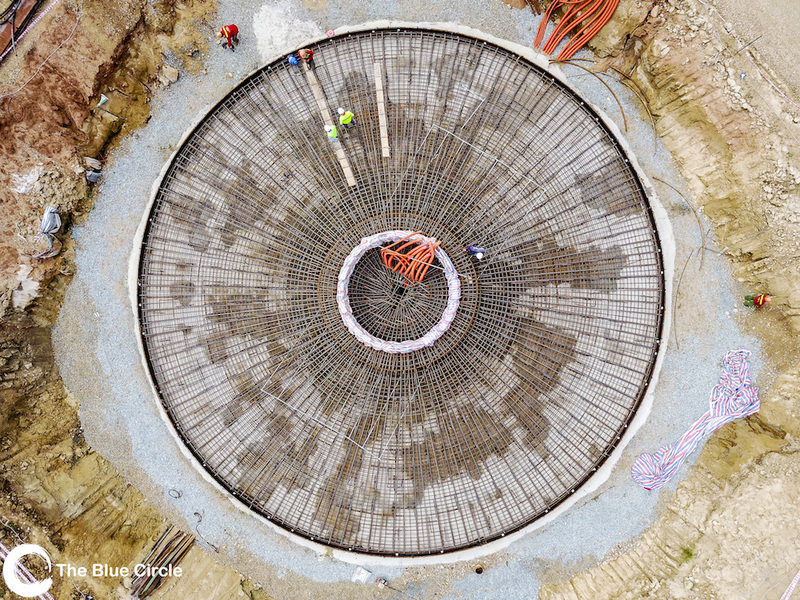 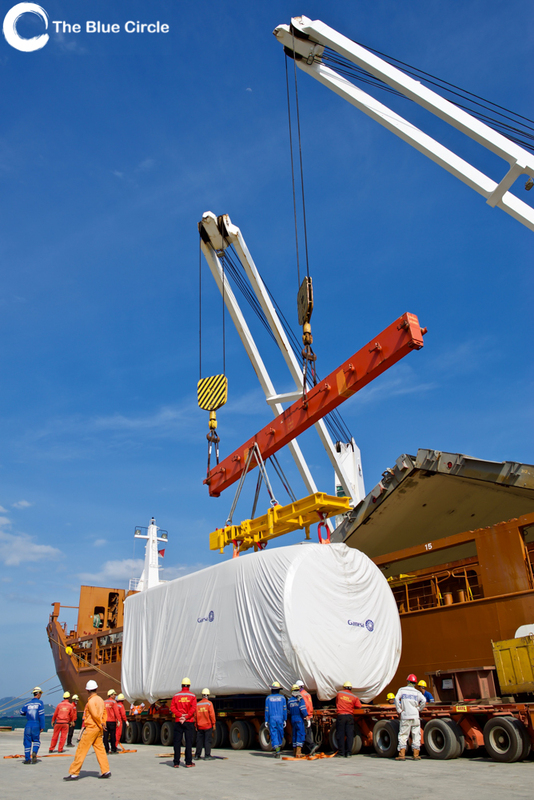 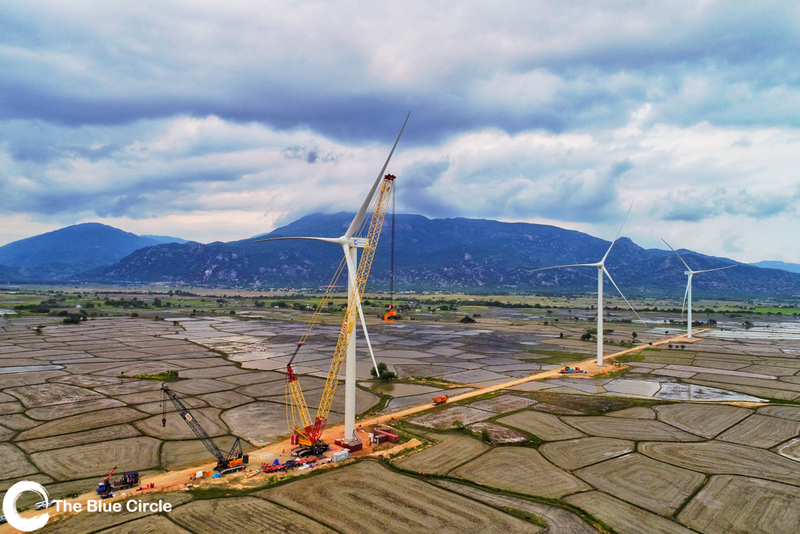 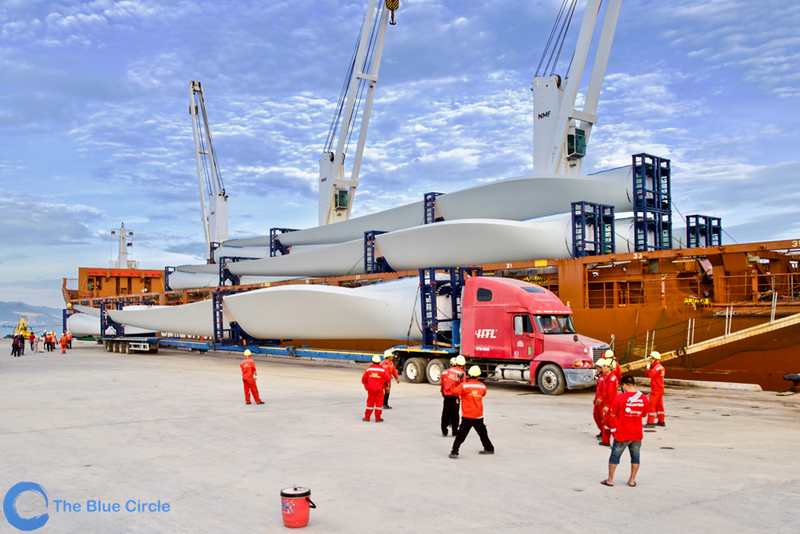 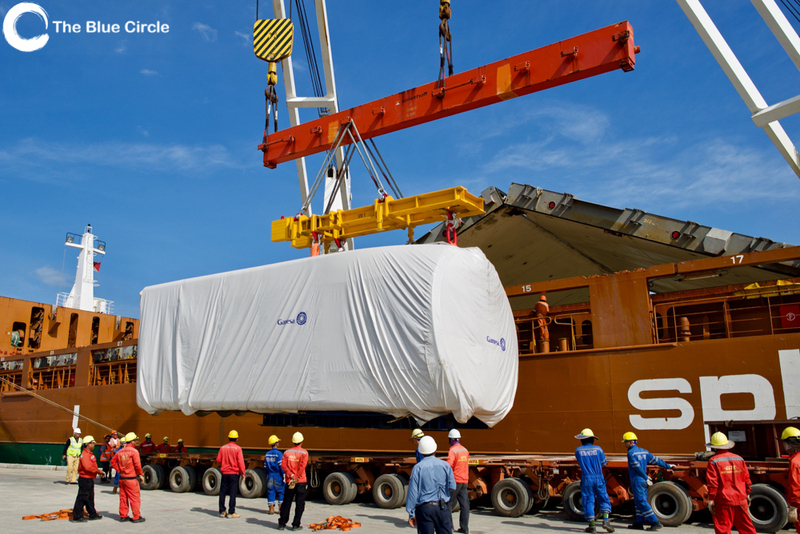 Our most advanced project to date, the Dam Nai project is the first foreign-owned wind power plant in Vietnam. 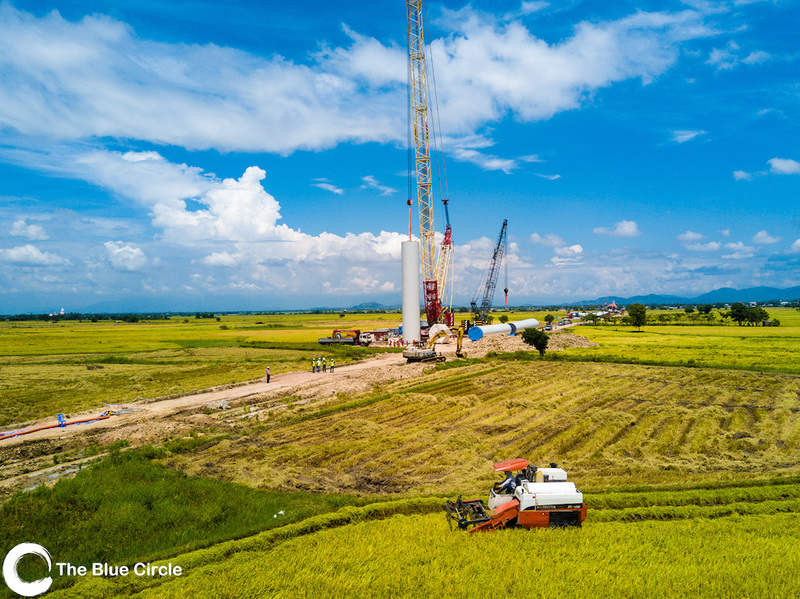 Working with our local partner Mr Do Van Dien of TSV Invest and Development Vietnam, we identified the site and measured the potential of the project using a 24-year remodelled Mesoscale Time Series correlated with on- site measurement. 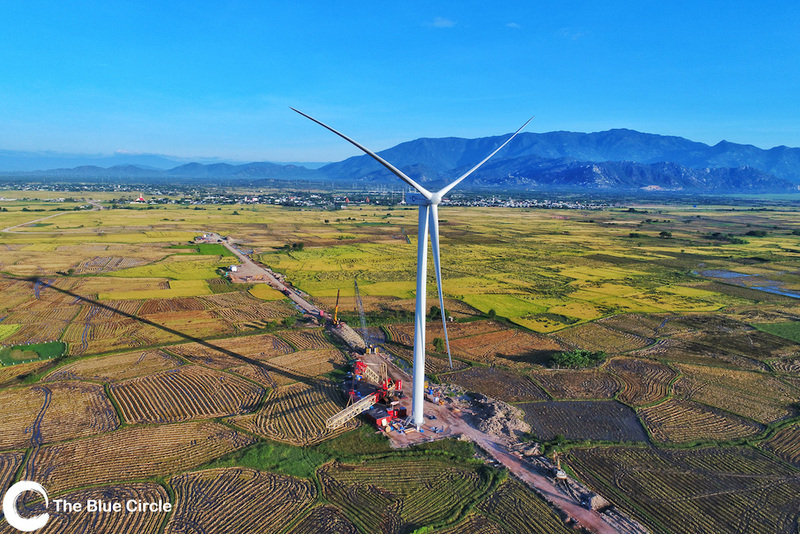 The first phase of 6MW is under operation, while the second phase of 34MW is planned for commissioning in Q4-2018.